Follow RT for the latest breaking news on Boko Haram, which is a Jihadist militant organization based in Nigeria, and also active in Niger, Cameroon, and Chad. Boko Haram was established in 2002 by a Nigerian Muslim, Mohammed Yusuf, who was the leader of the organization until 2009, when he was killed. 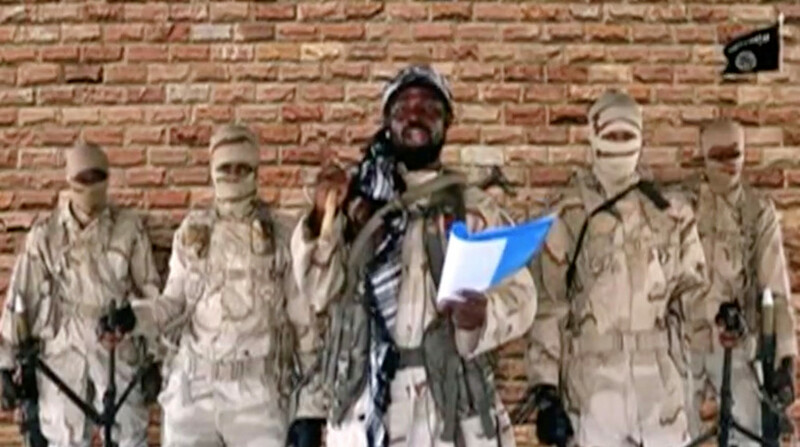 Boko Haram has been led by Abubakar Shekau since then. 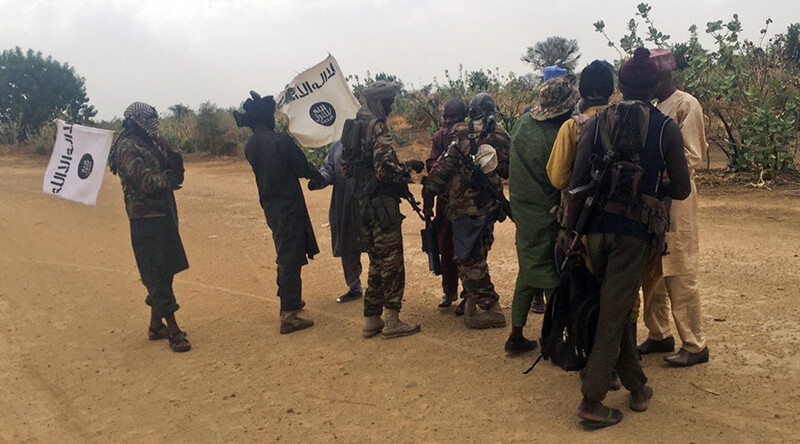 Get news and information on the founding of Boko Haram and its leaders’ backgrounds. Boko Haram has killed tens of thousands of people, and is one of the deadliest terrorist groups in the world. Find news and updates on the activities of Boko Haram and other terrorist organizations. 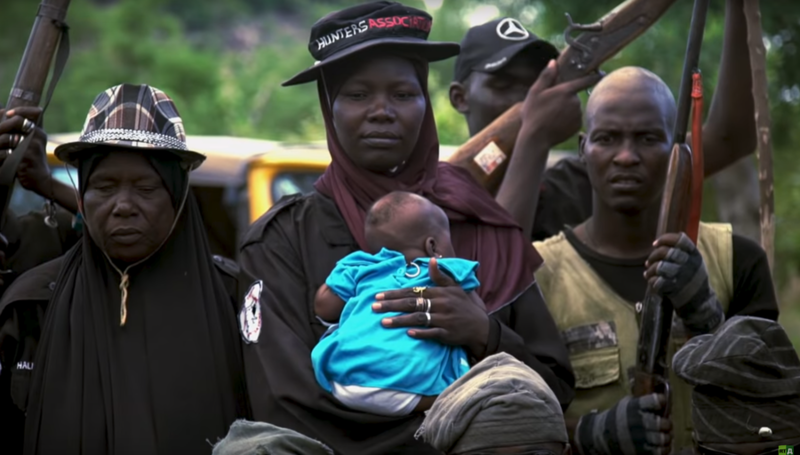 They used to hunt animals with spears and sticks, but now, wielding ancient rifles and led by a fearless warrior ‘queen’, a Nigerian vigilante squad goes after Boko Haram, one of the most violent jihadist groups in Africa. Rights groups are sounding the alarm over “a shocking and despicable” video purportedly showing soldiers from Cameroon – a close US ally in Africa – shooting and killing women and children, suspected of Islamist links. 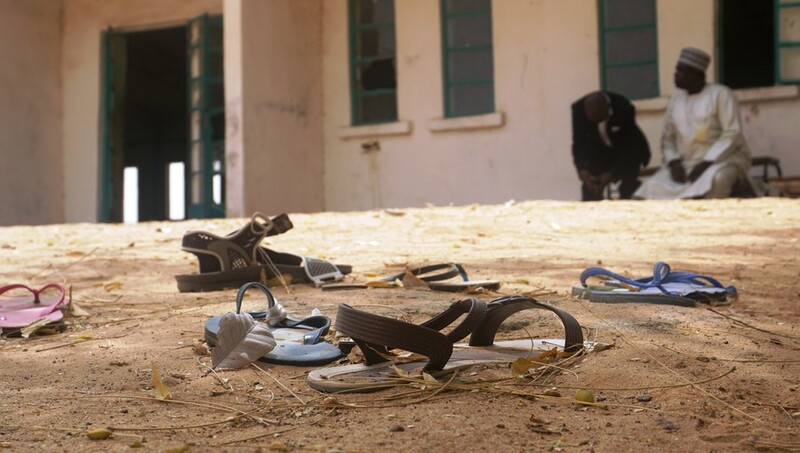 Nigerian authorities have announced that 110 young girls are missing after a raid by Boko Haram Islamist terrorist group, in what may become the most serious school attack and kidnapping since the notorious 2014 Chibok incident. 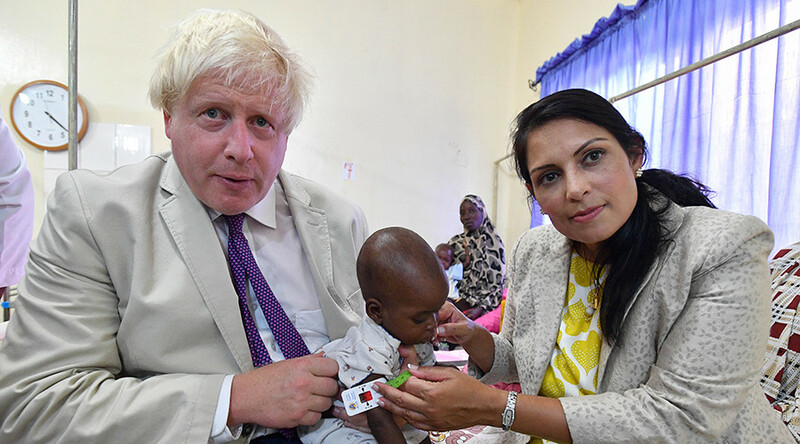 The British government has halved the amount of humanitarian aid it gives to Nigeria, while calling on its leaders to do more to tackle extremist group Boko Haram. 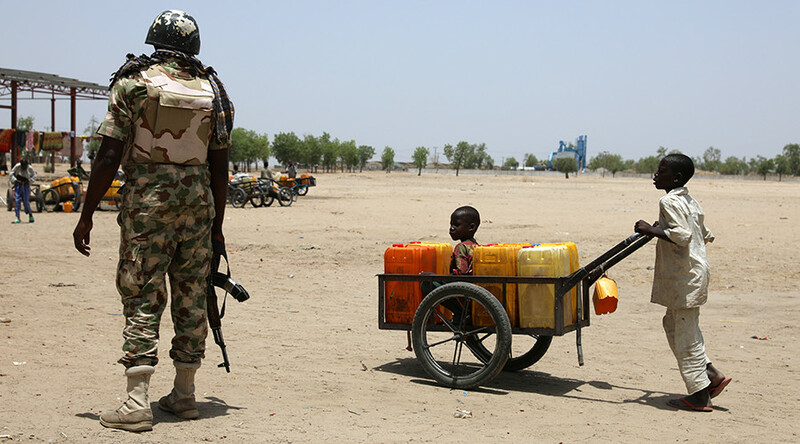 Boko Haram has dramatically increased the use of children in suicide bomb attacks on civilians in Nigeria, UNICEF reported Tuesday. Around forty women have been taken hostage after Boko Haram militants carried out a gruesome cross-border raid on a village in Niger. Security forces have launched an operation to find the captives.